We made this short presentation (check out Prezi.com to make your own, it's a great tool!) 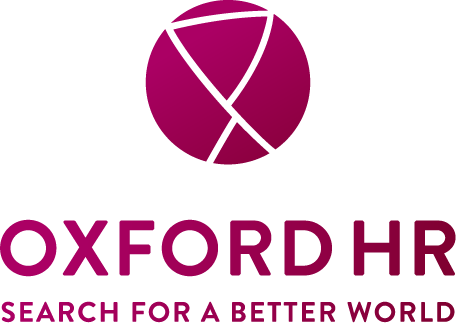 as an introduction to Oxford HR. Click on the arrows to go through the presentation.